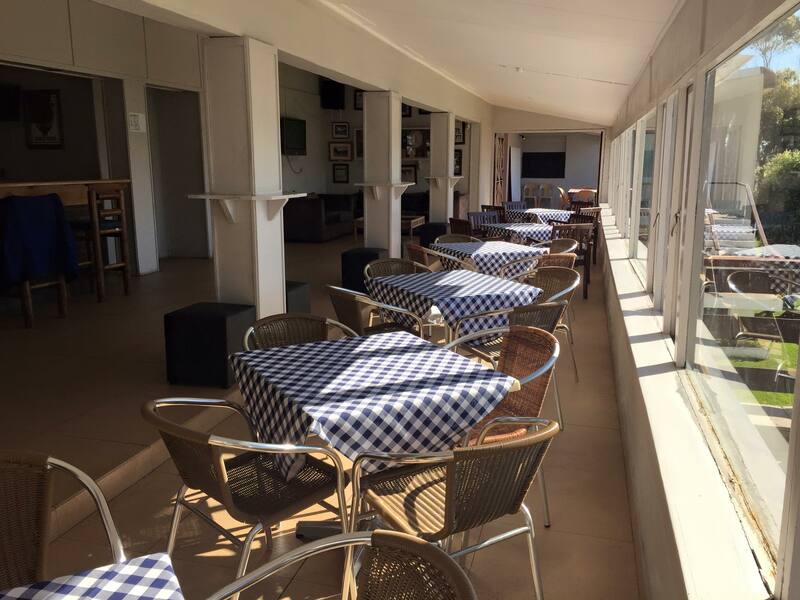 Green Point Cricket Club is the ideal venue for smaller private functions and can be rented for a nominal fee, some examples of what we cater for are as follows. 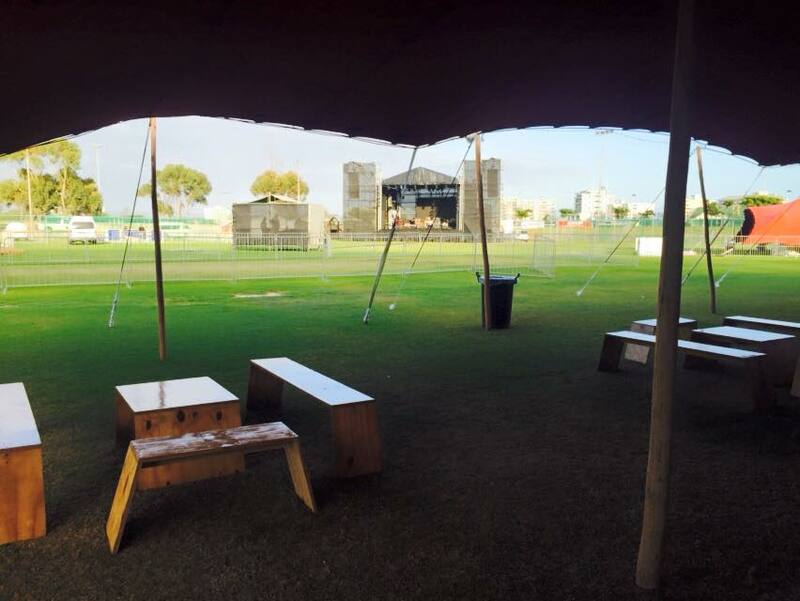 Besides the fact that most events hosted have an entertainment element, Green Point also have some Music based entertainment events that are hosted at the facility, The Park Life festival is the main annual event that currently takes place. 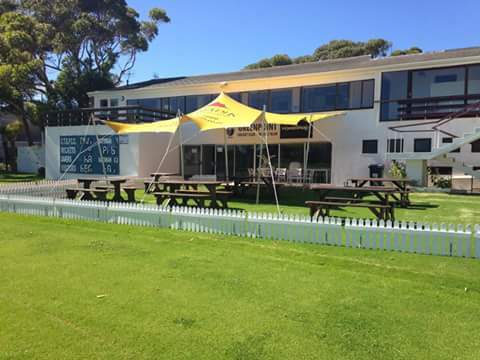 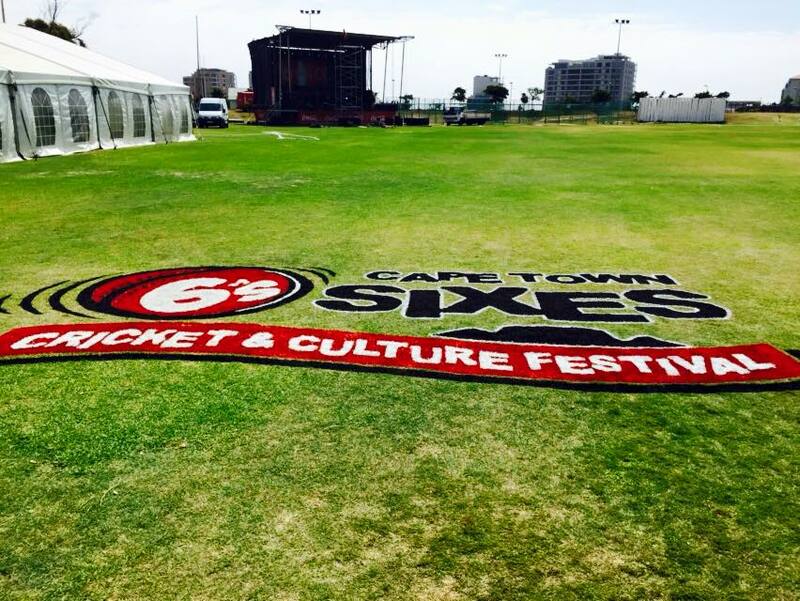 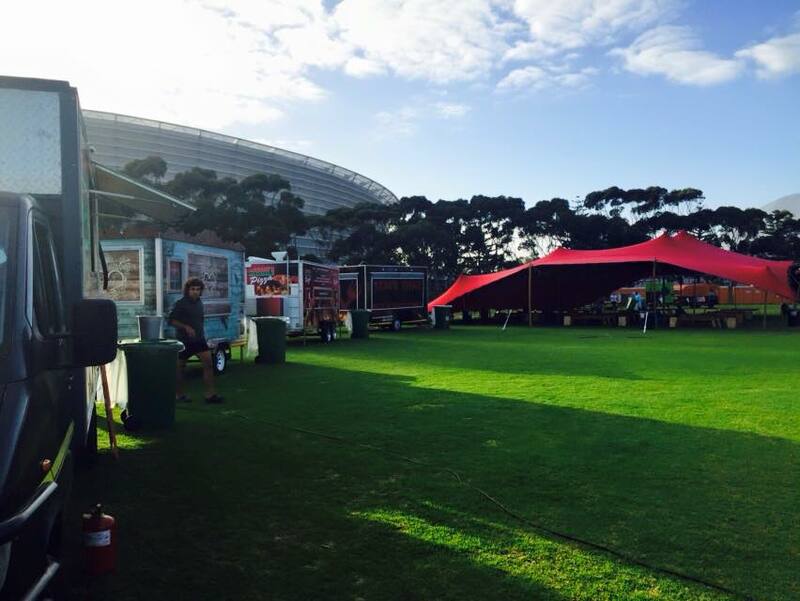 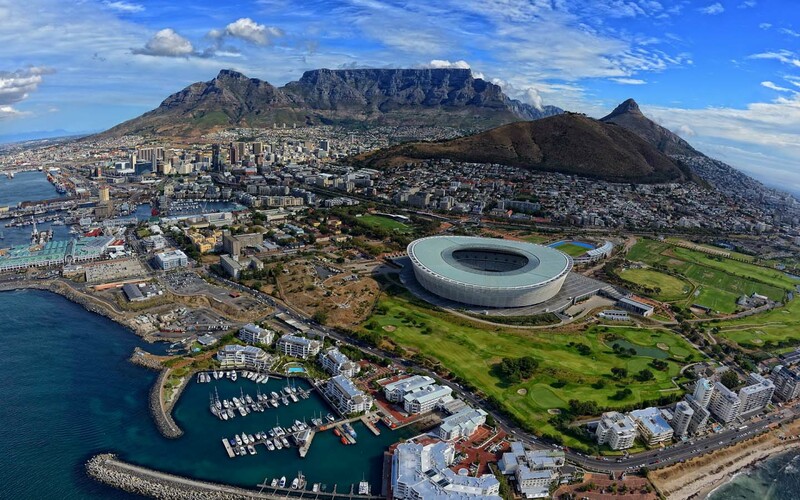 Green Point Cricket Club have hosted many successful lifestyle events over the years, starting with Taste of Cape Town and in more recent years events such as The Coffee and Chocolate Festival as well as the Cape Town Sushi Festival.